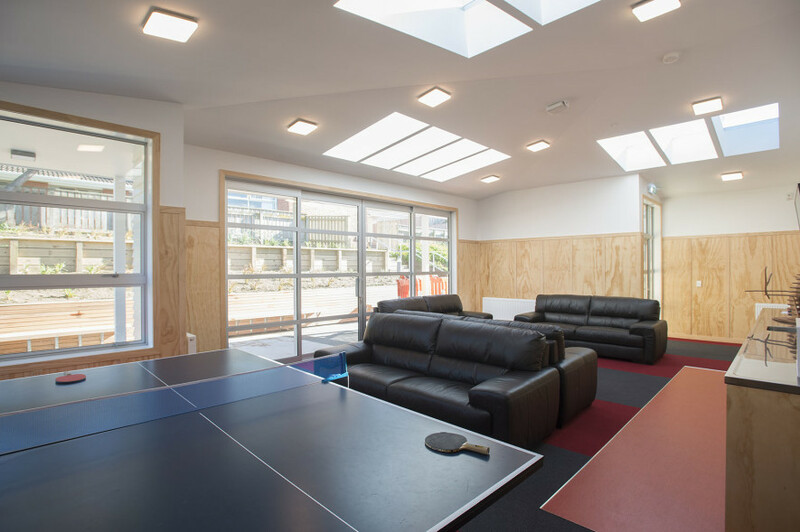 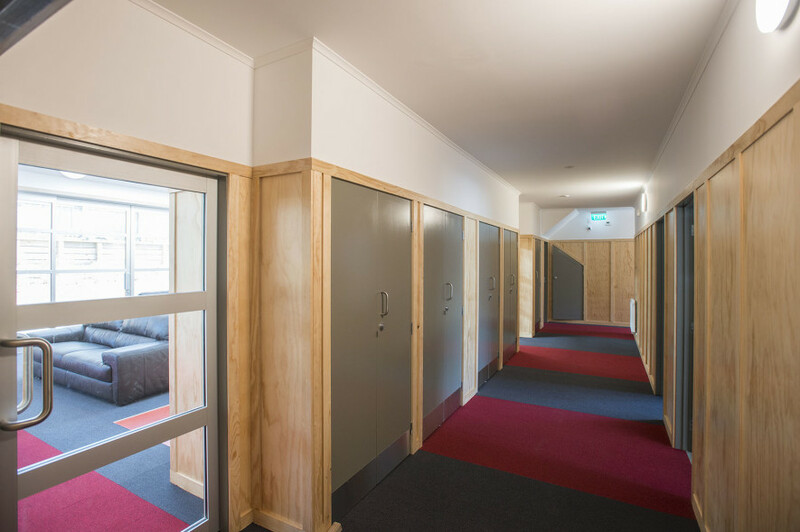 Description: Conversion of Housing NZ flats into Boarding House, including common room addition. 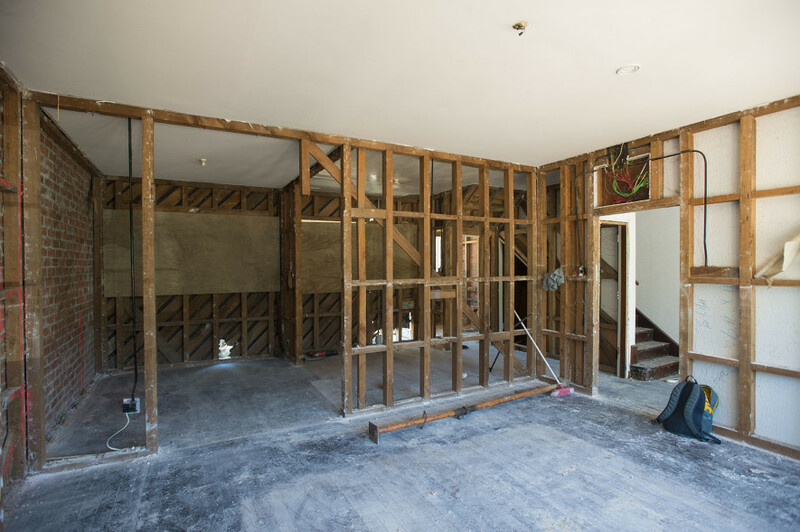 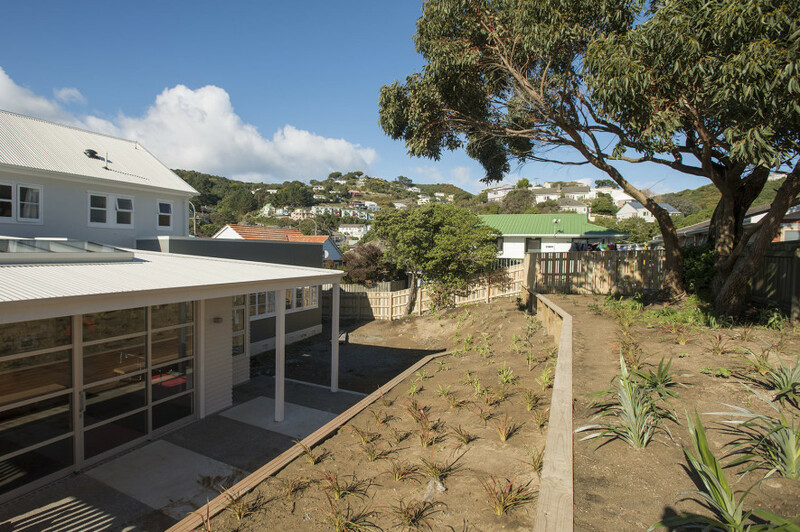 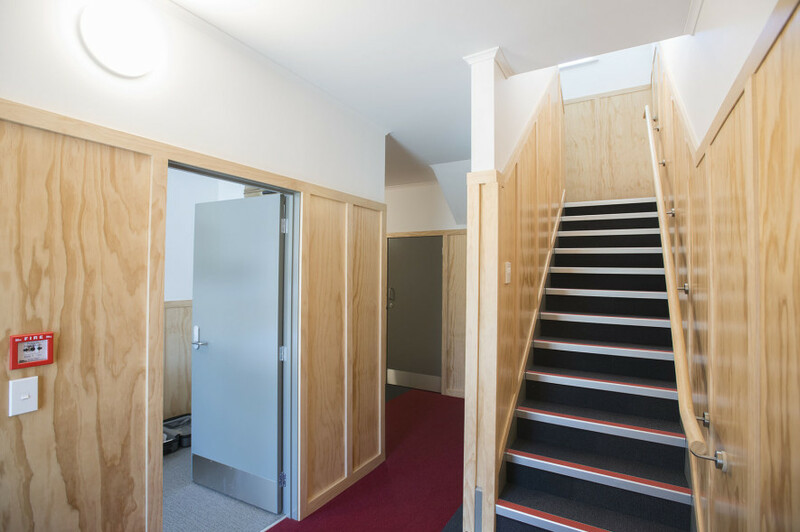 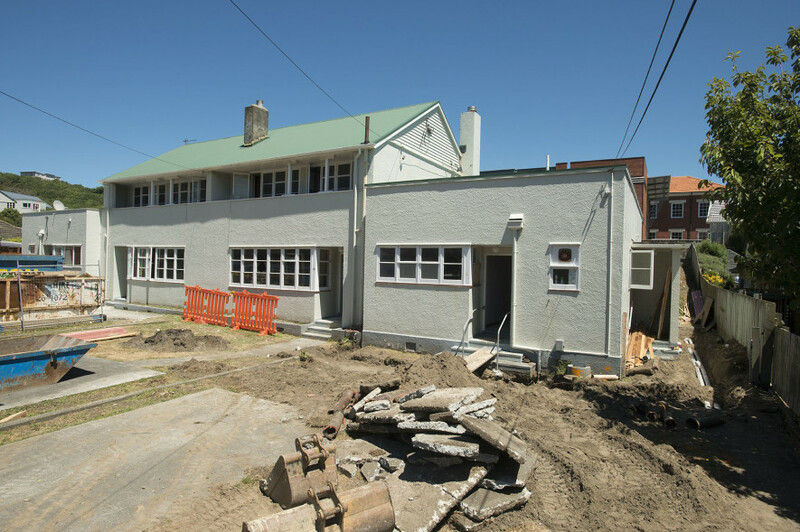 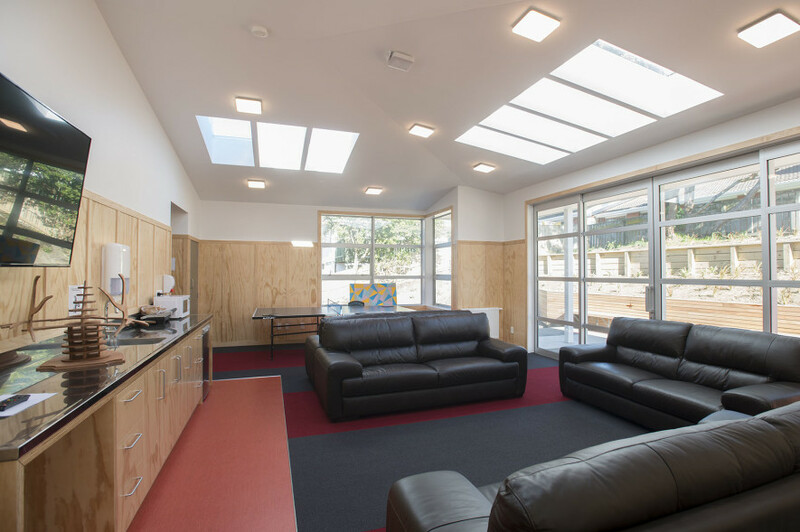 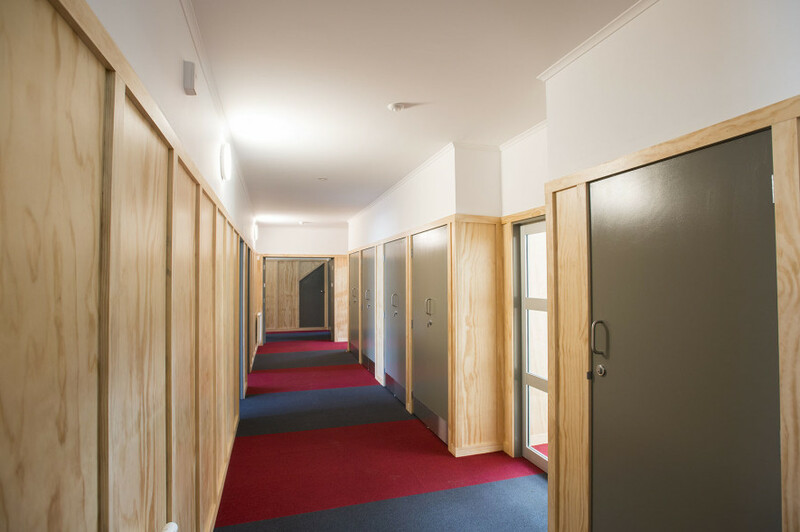 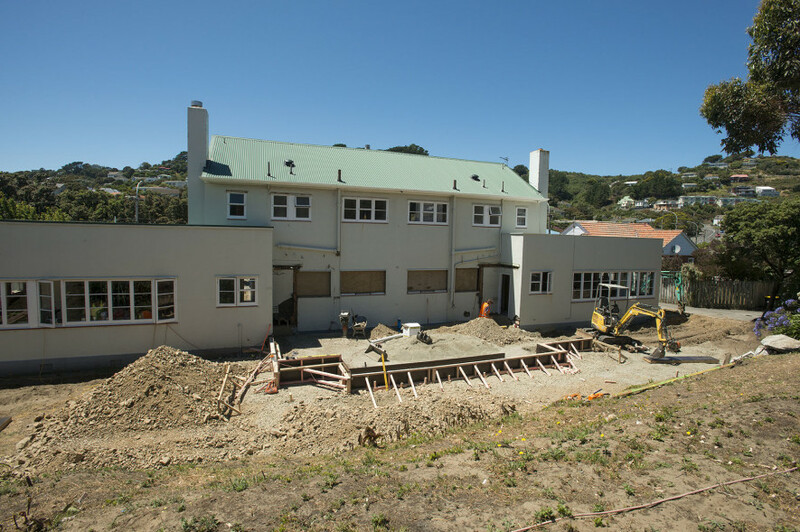 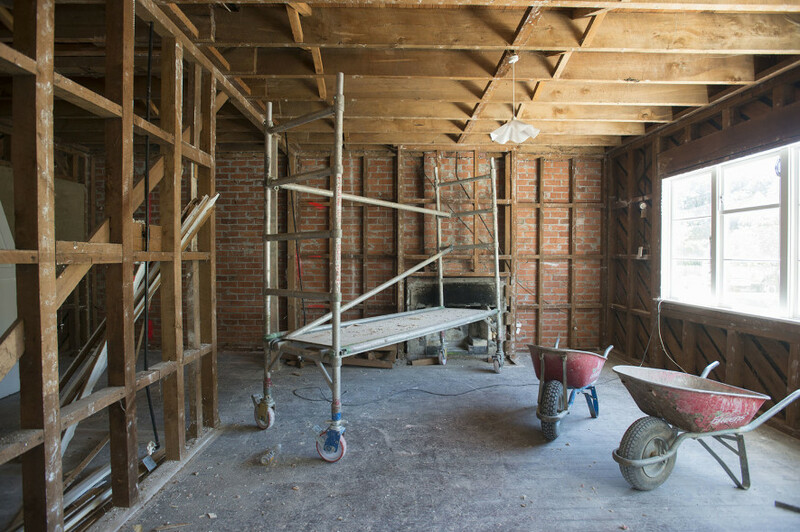 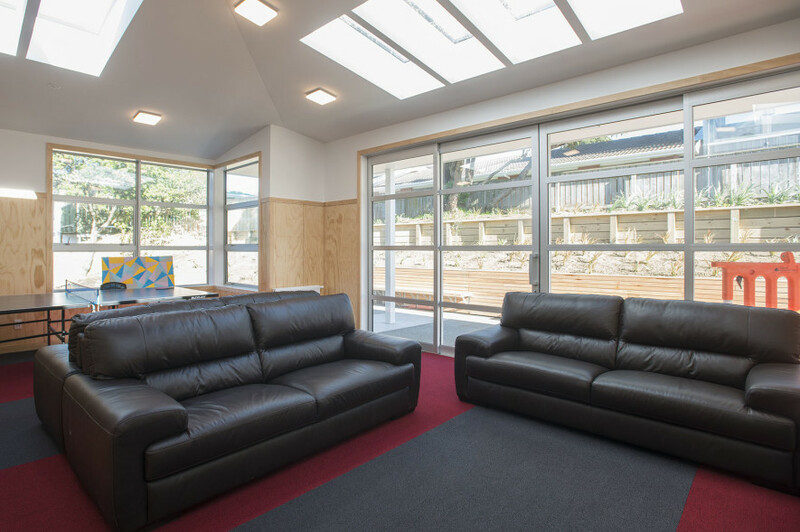 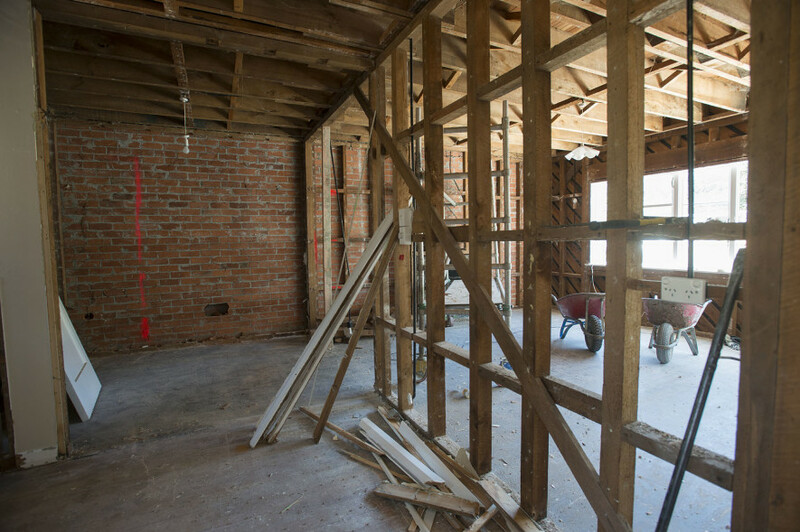 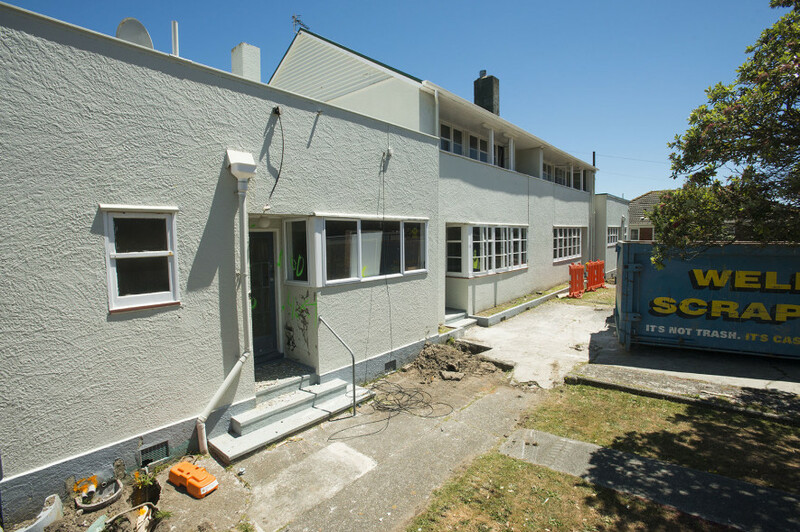 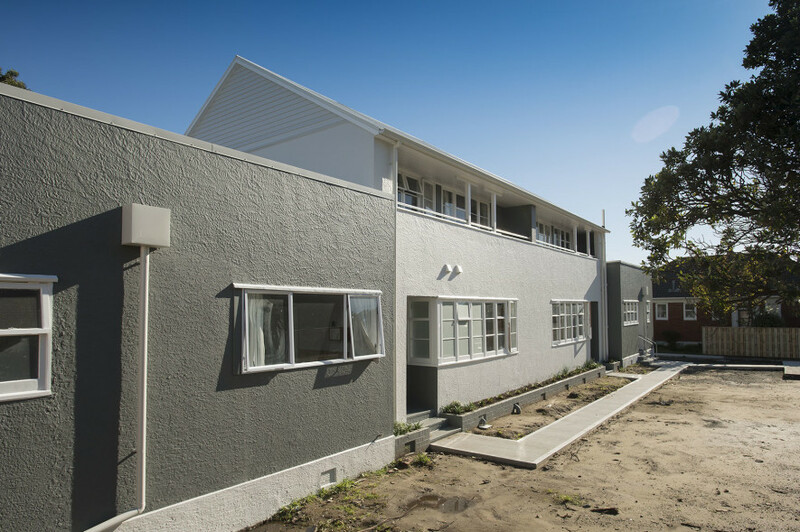 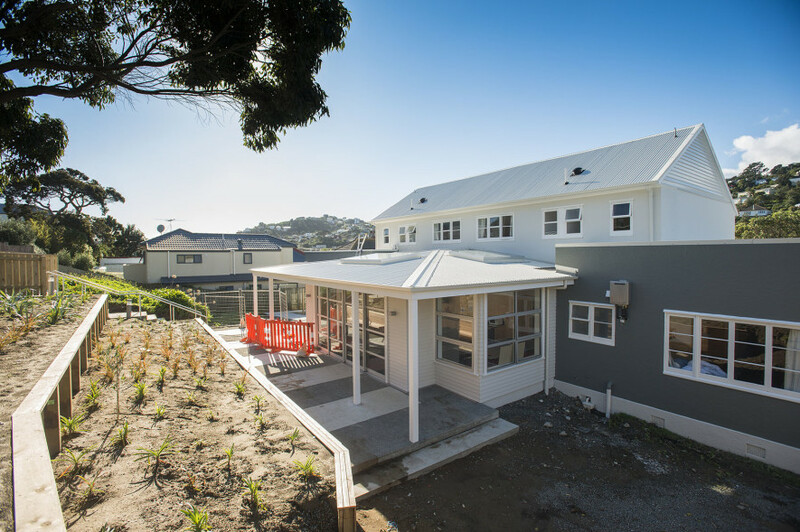 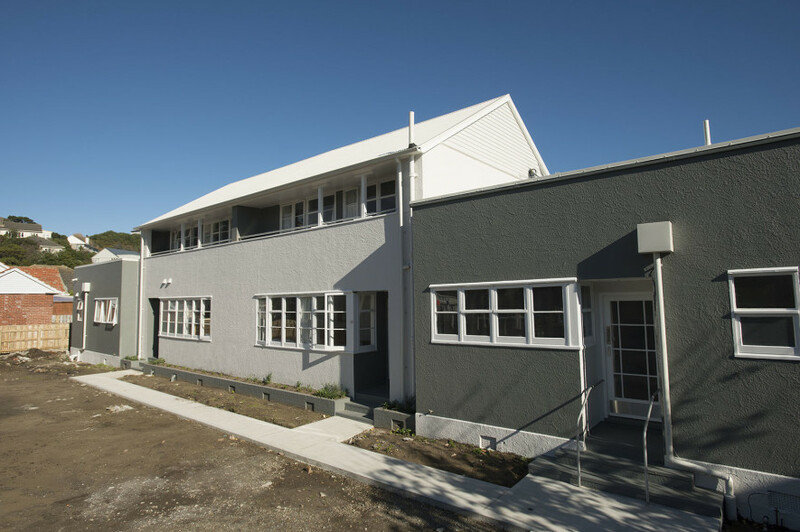 This involved stripping out the existing building, Seismic upgrade of foundations and structure, and creating new bedrooms and bathrooms to accommodate 22 students together with an addition of an extension to provide a common room. 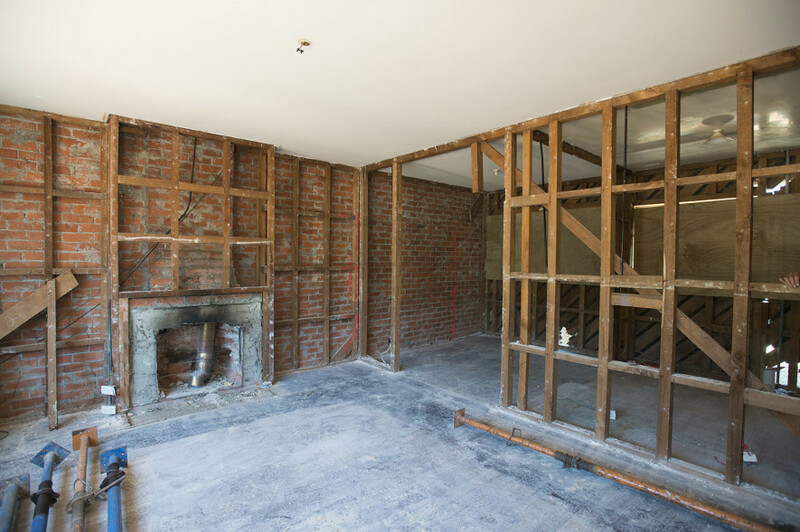 New Structural Steel portals on concrete foundations within the existing timber framed building. 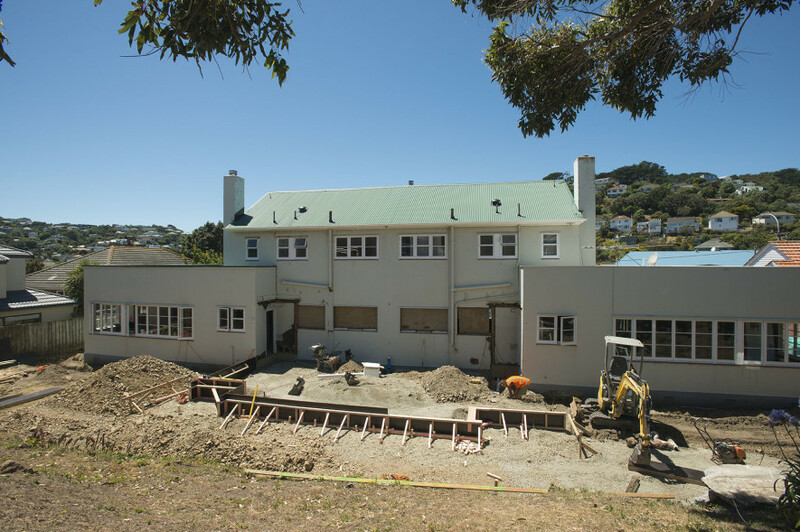 Addition of new common room to end of structure.